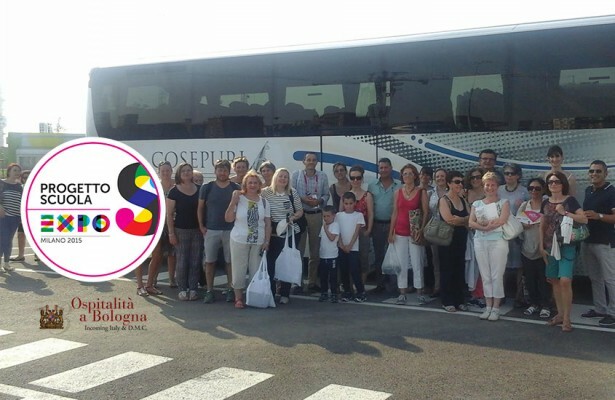 The school year is now over and a big group of teachers of Bologna has taken part in the educational "EXPO Milano 2015" organized by Cosepuri last July 2 in order to collect information useful to plan a visit to EXPO for students. Are you a teacher? Take advantage of the special package for schools proposed by Hospitality in Bologna in collaboration with Cosepuri!